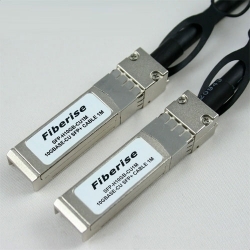 Fiberise is the original manufacturer of the SFP+ Cable SFP-H10GB-CU1M. 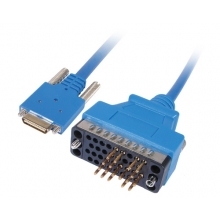 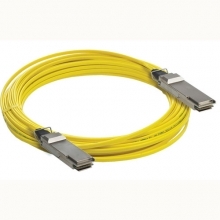 The SFP-H10GB-CU1M SFP+ cable is 100% tested and guaranteed compatible with your Cisco equipment. 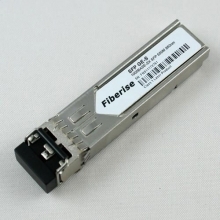 If for any reason it is not working, Fiberise will replace the SFP-H10GB-CU1M free of charge or refund your money. Fiberise is not responsible for typographical or photographic errors.